Afghan Telecom Corporation intends to apply a contract from Afghan Telecom budget for the Procurement of CISCO ISE. Bidding will be conducted through the International Competitive Bidding (ICB) procedures specified in the Procurement Law and Procurement Procedure of Afghanistan, and are open to all bidders from Eligible Source Countries as defined in the Bidding Documents. Bid security (USD) or an equivalent amount in a freely convertible currency, 28 days beyond Bid validity period. A margin of preference for certain activities performed domestically shall be applied. Additional details are provided in the Bidding Documents. The minimum average of annual volume of services completed during the last Five (5) years shall be USD 210,000.00.Calculated as total certified payments received for all completed contracts. 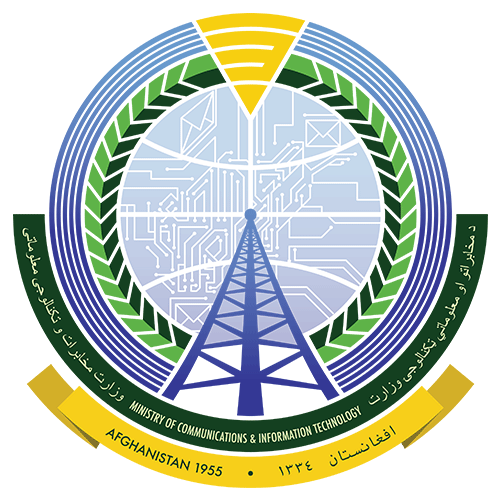 Ministry of Communication and Information Technology has contemplated to contract the project of Procurement of Afghanistan root certificate authority of MCIT under the contract No, . . .